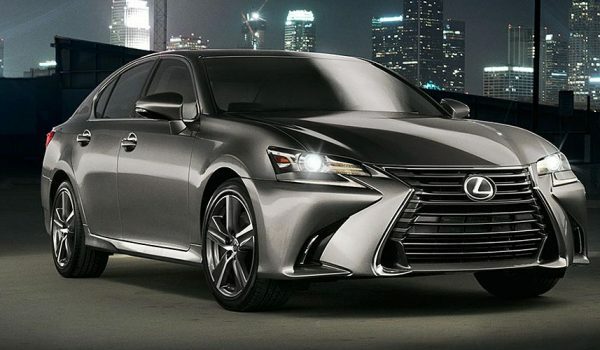 For the third year in a row, Lexus was named the top luxury brand in Kelley Blue Book’s 2014 Best Resale Value Awards. Kelley Blue Book projects resale value based on a formula using the current vehicle data, auctions, sales data, market conditions, and the vehicle’s competition — these calculated residual values are then used by manufacturers, banks, financial institutions and the automotive leasing industry. Mike DeLorca: Wow what a feat of to accomplish with LEXUS..... almost the entire line-up is winning on this list. RAL: We need to keep an eye on Tesla . . . the Model X is coming.